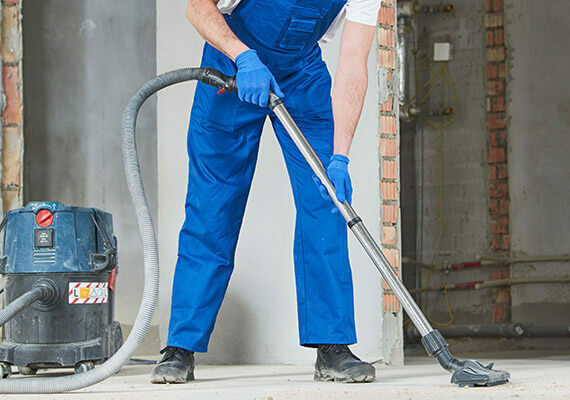 We provide construction clean-up services to builders and re-modelers for construction or renovation projects. Our technologies, tools and specifically trained employees take a finished construction site to the proper level of cleanliness and make it ready for use. We can respond quickly to any construction site in our service area. Give us a call today!